Black Short Blade Training Fin. 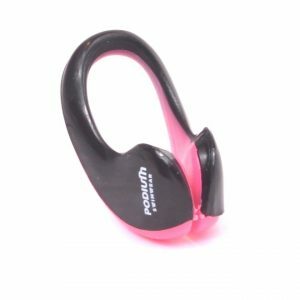 100% Silicone for quality and durability, Soft silicone heel for comfort, Compact Design, Lightweight composition, Softer blade promoting a more natural movement through the water. Most swim training programs include a set of kick drills. Wearing fins in this drill enables the swimmer to increase speed, add power and be propelled in the water. 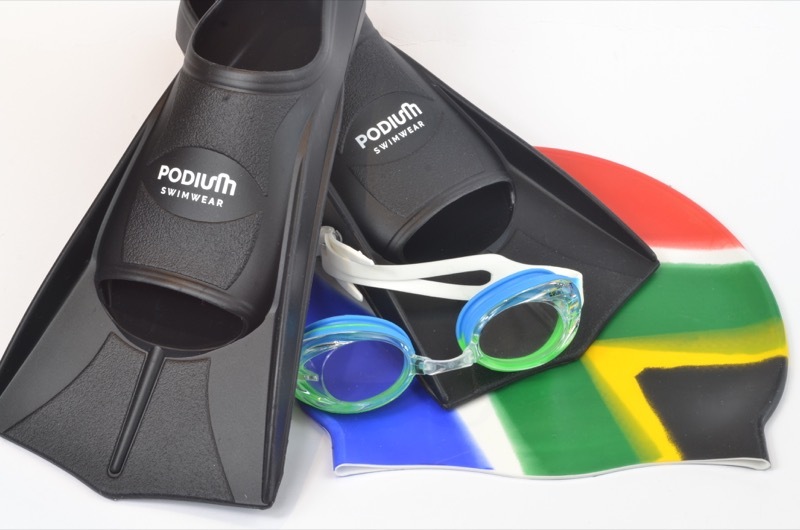 Recommended for competitive training are the short bladed fin, these will give just enough extra surface area for the kick to be powerful. 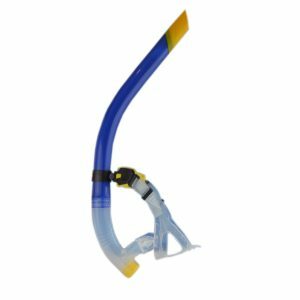 Ideal for freestylers and backstrokers. 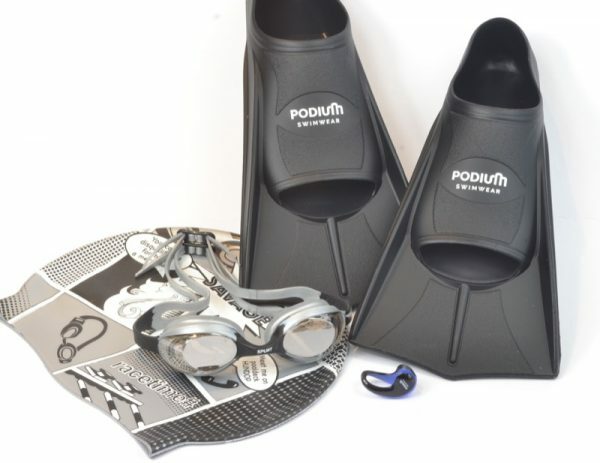 Benefits of wearing short blade fins is that with consistent use they will improve ankle flexibility. Whist being propelled forward you are able to hold a better body position and focus on technique of the upper body. Short blade fins promote a faster, higher kick tempo and help with timing. 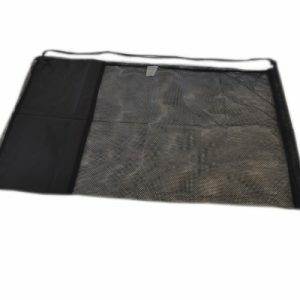 They result in added muscle strength not only in the ankles but calves and thighs too. 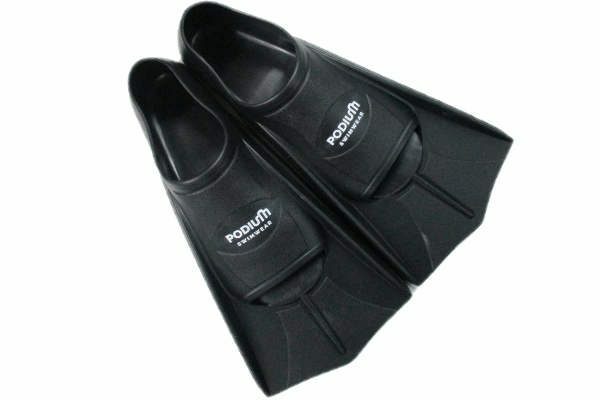 Offering comfort and durability we recommend silicone fins over other standard rubber fins.